Jamaica Tourism Minister, Hon. 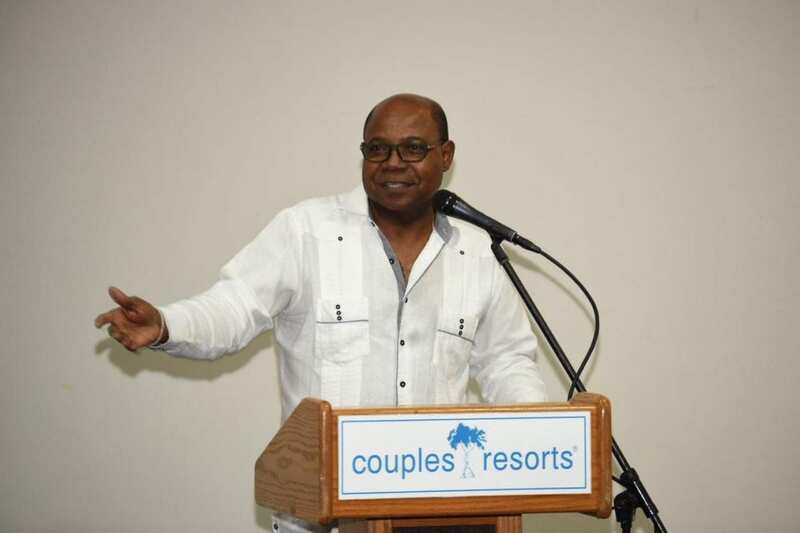 Edmund Bartlett, has appointed Permanent Secretary in the Ministry of Tourism, Mrs. Jennifer Griffith, to lead a team designated to re-image the tourist destination of Negril. 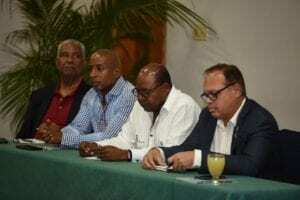 Speaking at a meeting with key stakeholders in Negril yesterday, Minister Bartlett said: “Negril represents a critical part of Jamaica’s tourism asset as this area has for decades remained a major selling point for the island with its white sands and sea. Minister of Tourism, Hon Edmund Bartlett (2nd Right) spoke with key tourism stakeholders yesterday along with senior tourism officials, from (L-R) Chairman of the Jamaica Tourist Board, John Lynch, President of the Jamaica Hotel and Tourist Association, Omar Robinson and Chairman of the Tourism Product Development Company (TPDCo). The purpose of the meeting was to discuss issues affecting the sector in the region such as adequate lighting and how to resolve these issues. Association will seek to layout a comprehensive way forward for the holistic development of Negril as tourist destination.